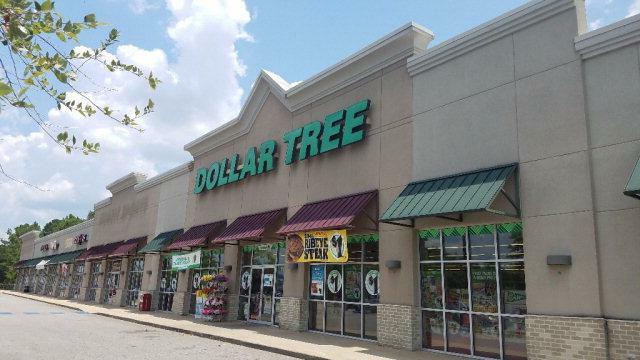 33,900 SF retail center anchored by Dollar Tree. Suite 118 has 1400 SF. NNN Lease. 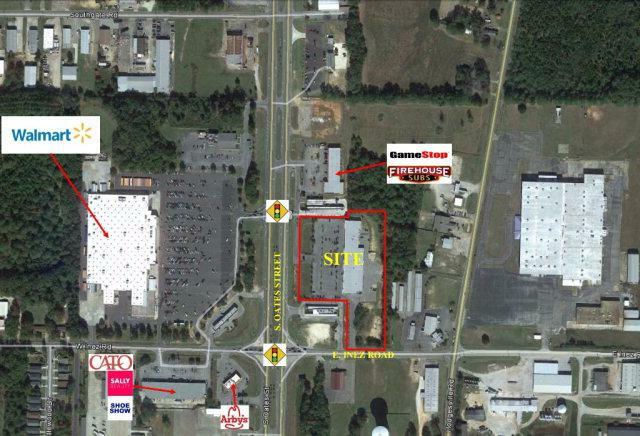 Center has access to 2 traffic lights and is located directly across from Walmart Supercenter & the new James O. Oates Park Sports Complex. Traffic count is 35,000 VPD. Maximum contiguous 10,700 SF. Listing provided courtesy of Ken Bailey of Nai Talcor.